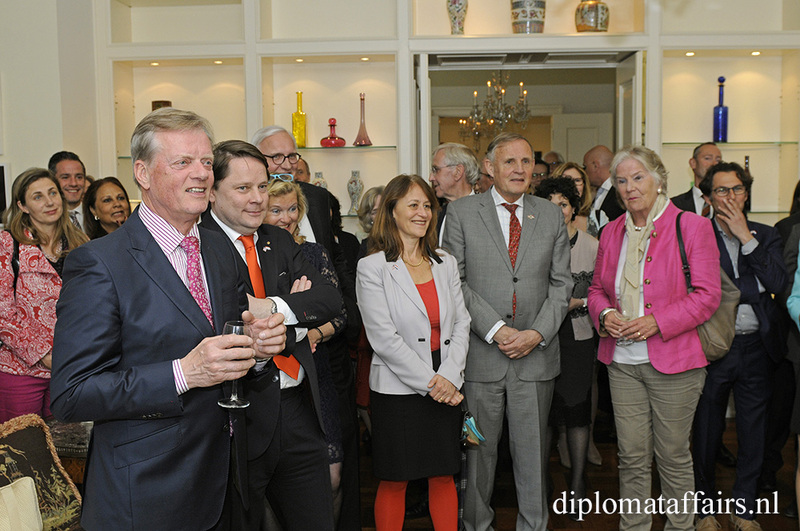 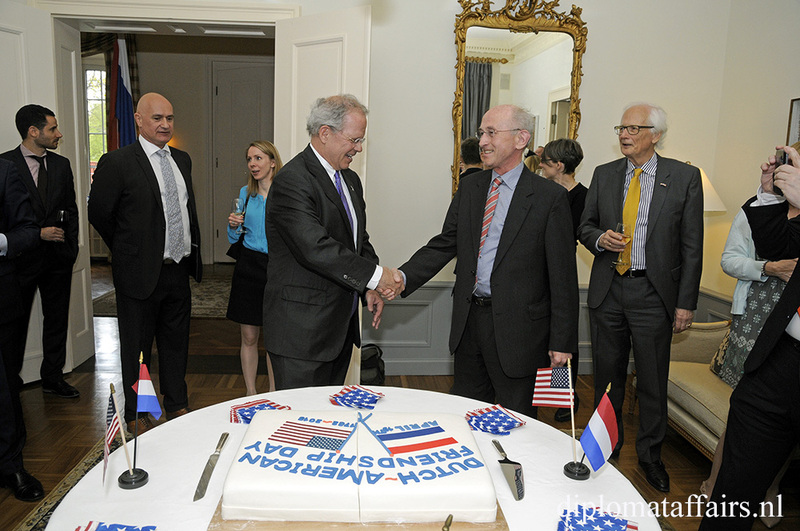 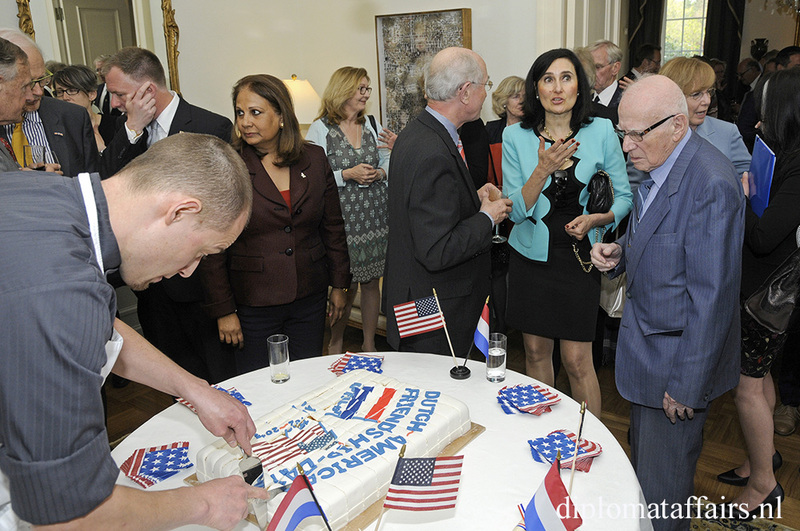 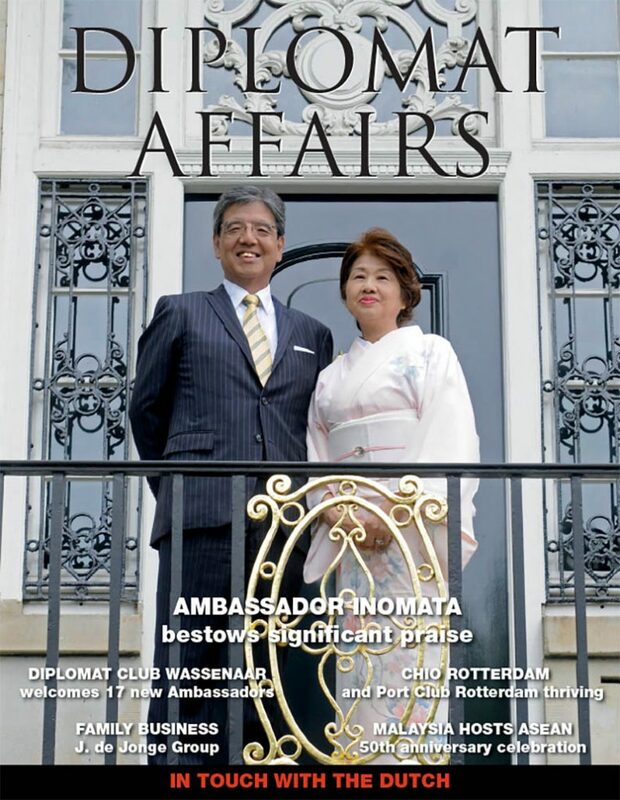 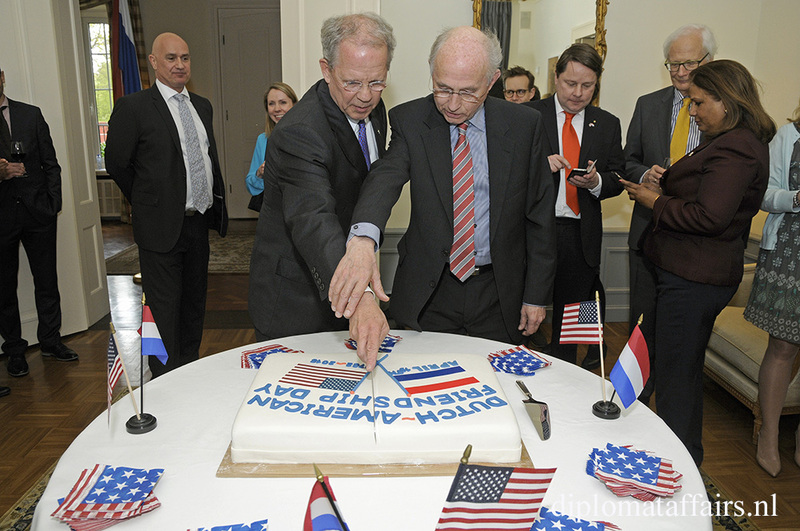 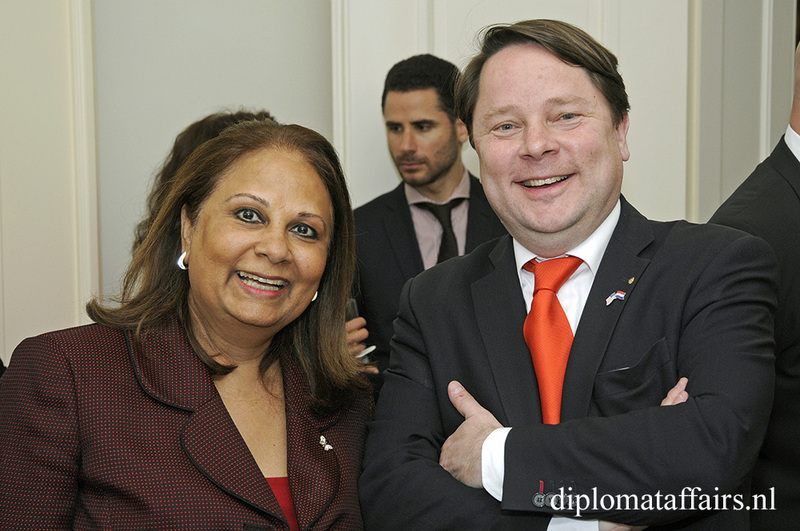 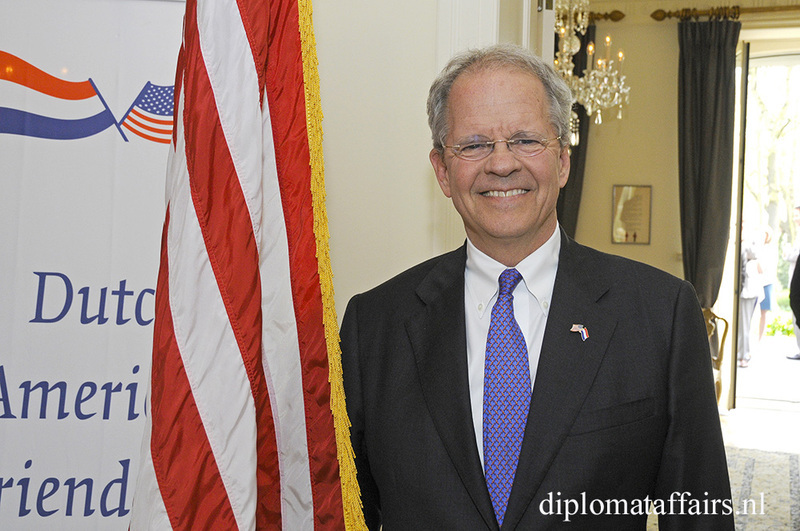 His Excellency Mr. Timothy Broas, Ambassador of the United States to The Netherlands, hosted a reception at his residence in The Hague to celebrate the Dutch-American Friendship Day. 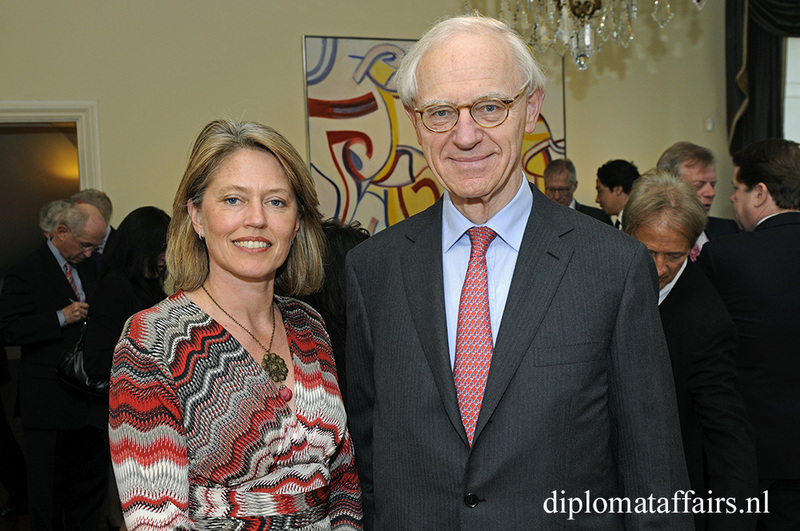 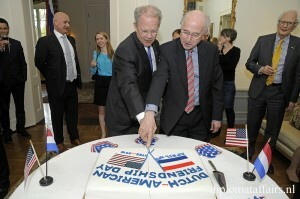 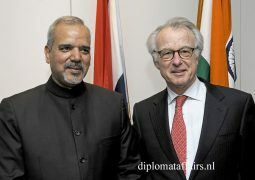 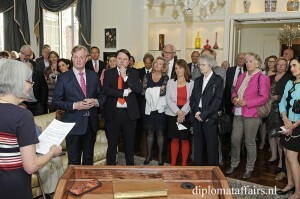 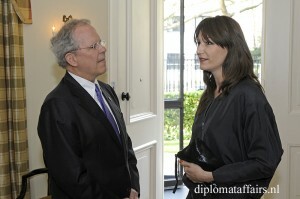 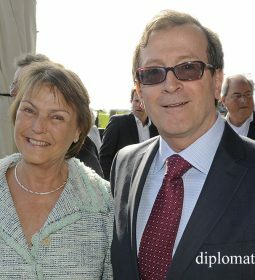 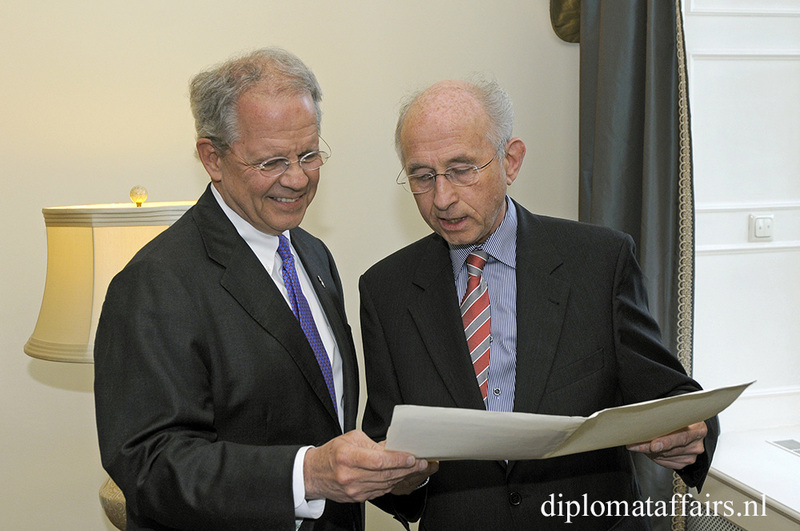 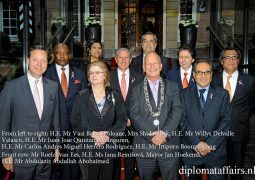 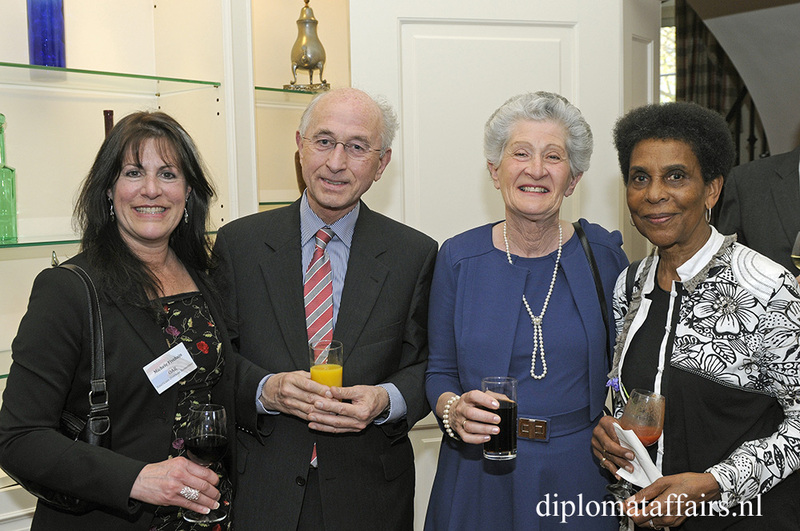 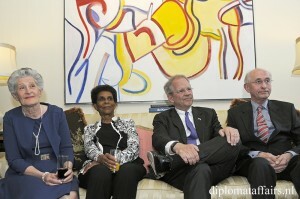 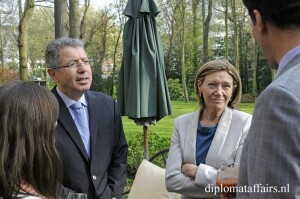 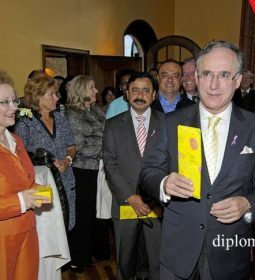 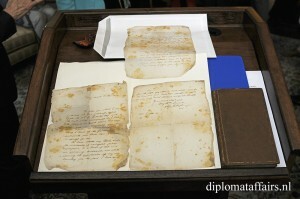 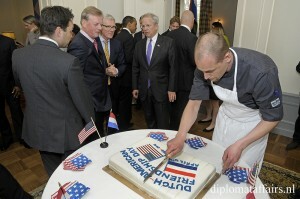 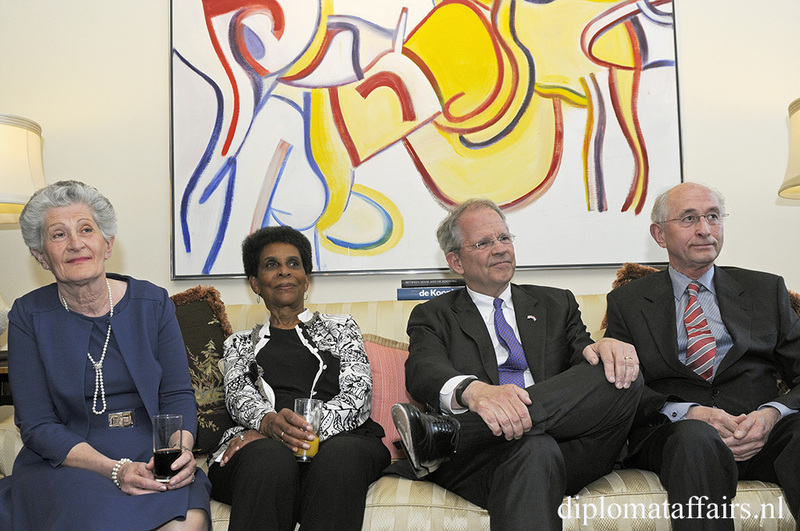 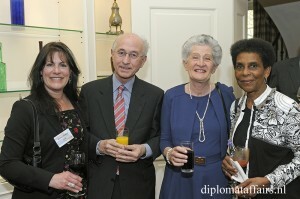 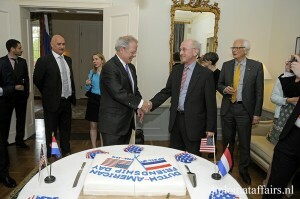 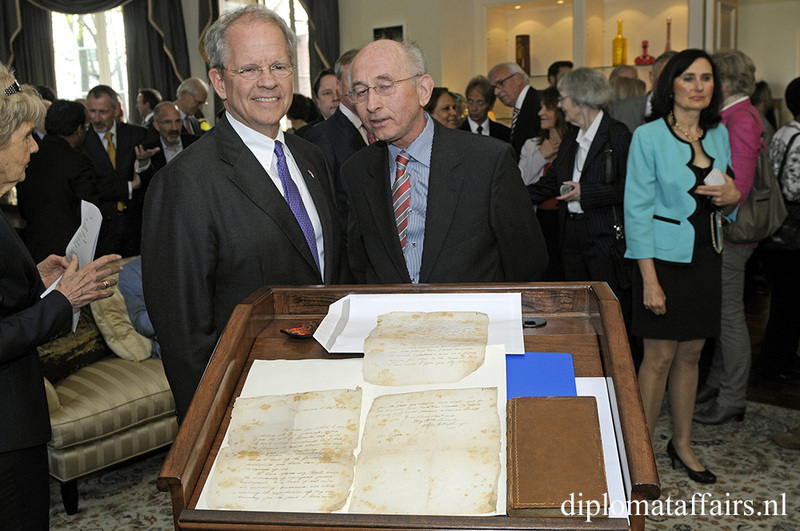 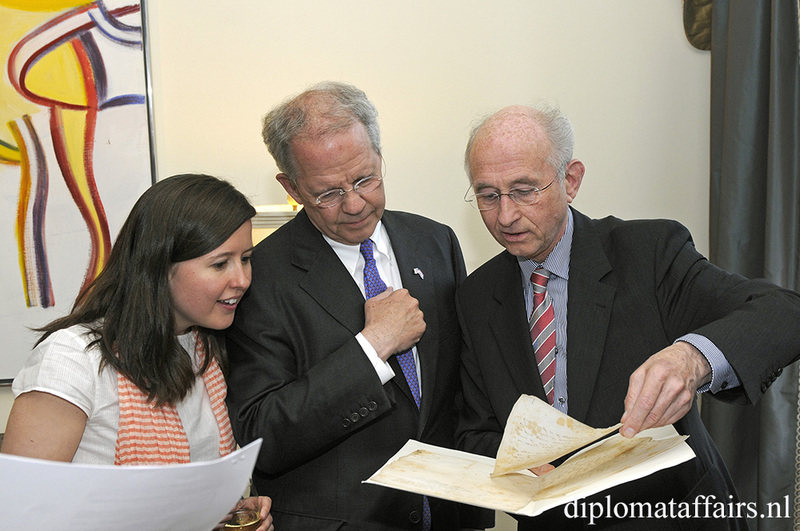 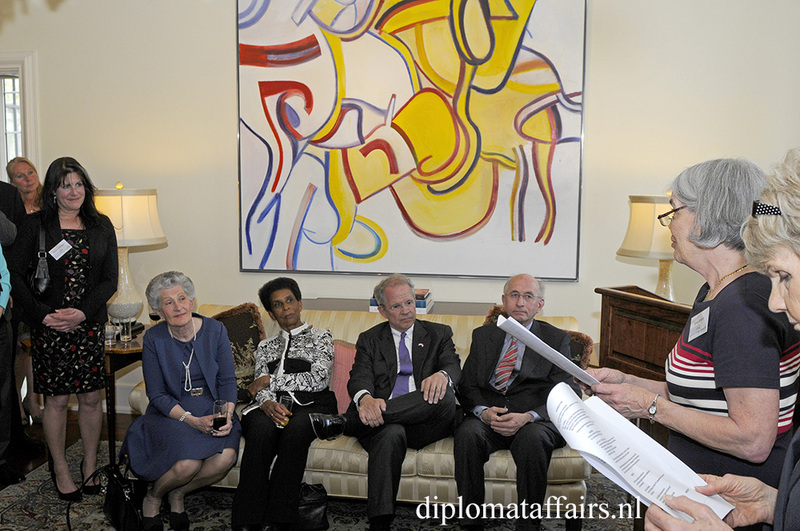 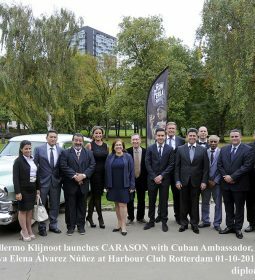 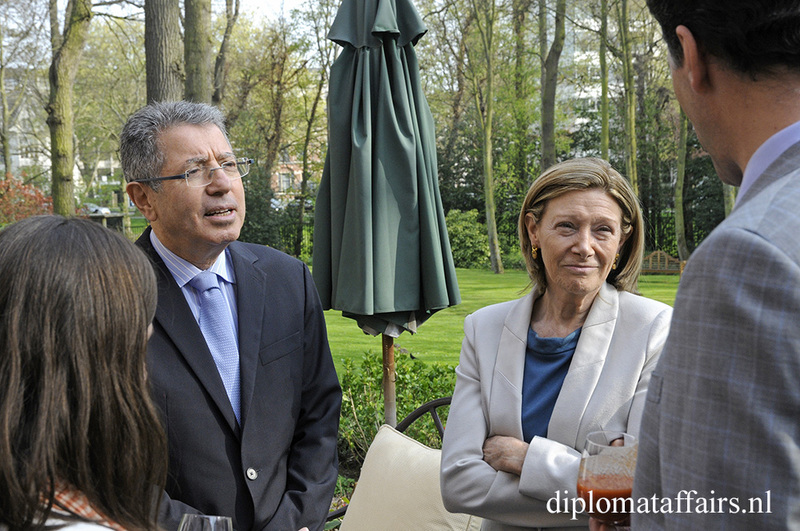 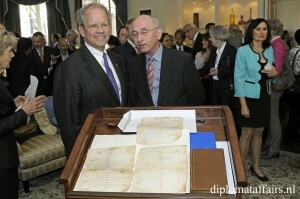 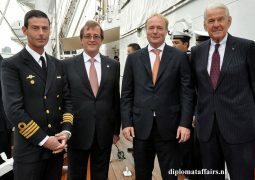 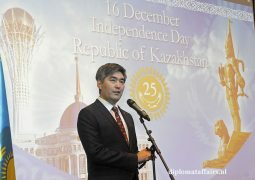 Both Dutch and American guests had come to join Ambassador Broas on this memorable day. 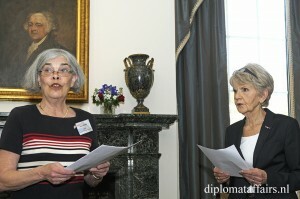 Two active members of the American community in The Hague, Ms. Jessie Rodell and Ms. Roberta Enschede, took the guests back in time by reciting excerpts from the famous letters written by US-President John Adams to his beloved wife Abigail. 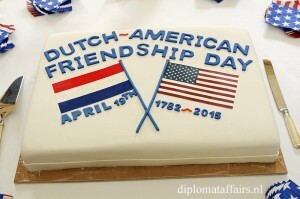 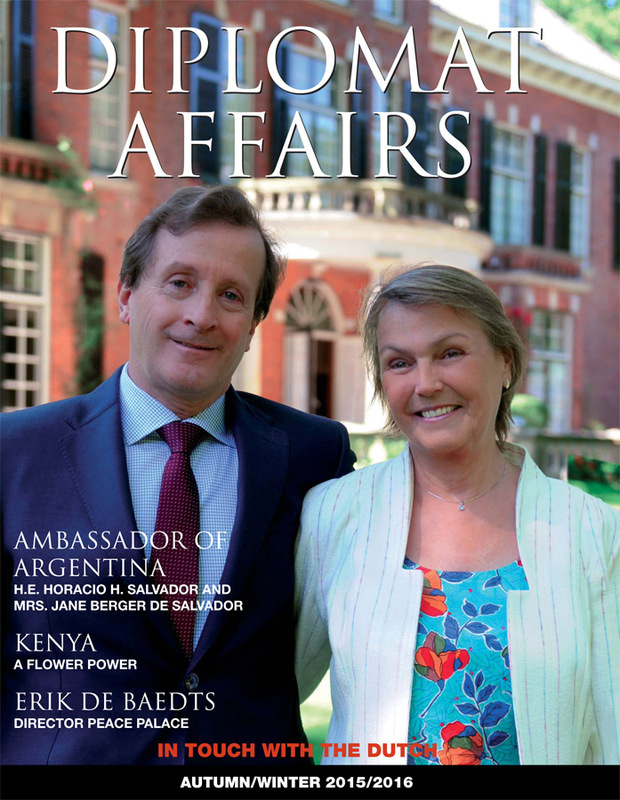 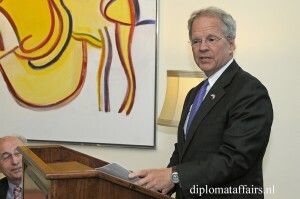 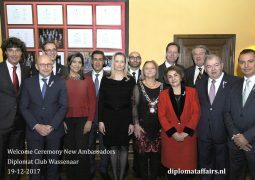 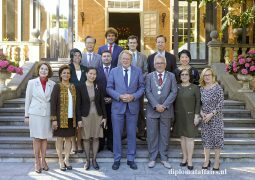 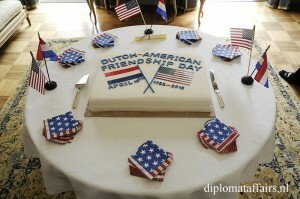 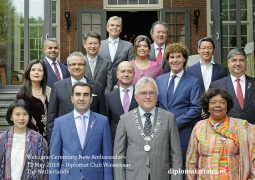 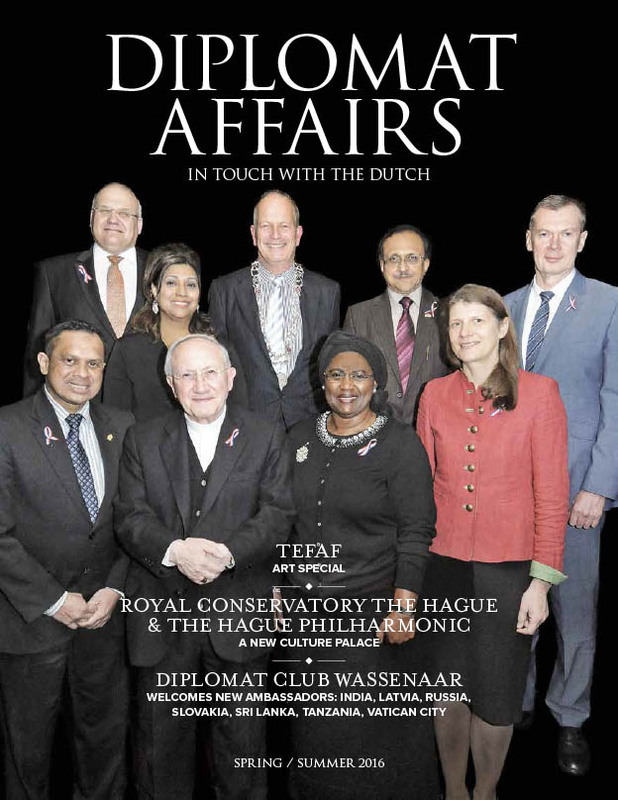 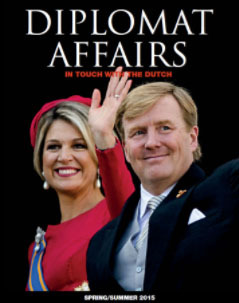 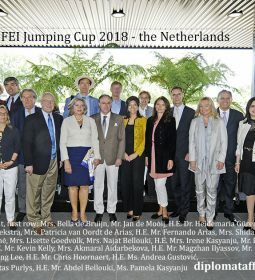 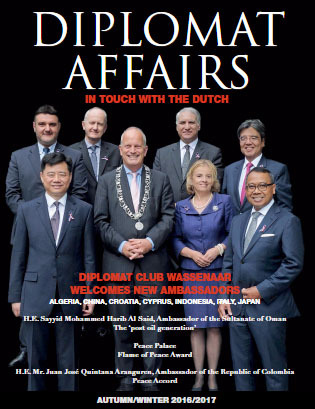 In his welcome speech Ambassador Broas expressed his disbelief at how fast a year had gone by, as the Dutch-American Friendship Day had been the very first event he had hosted as an Ambassador exactly one year ago.